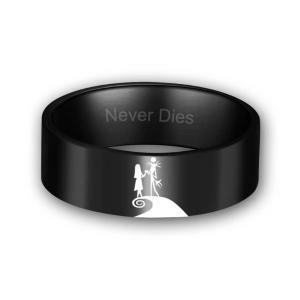 Seven years ago, I don't know about you, you don't belong to me, we seem to walk alone on both ends of the world; Seven years, we met, fell in love, quarreled, made peace, got married, have children, until become a family; Seven years later, we Mutually guard to the old in this little world which we build together,and there will be a king and a queen; I want to own such a love, with simple and firm, would you like to be my King (Queen)? 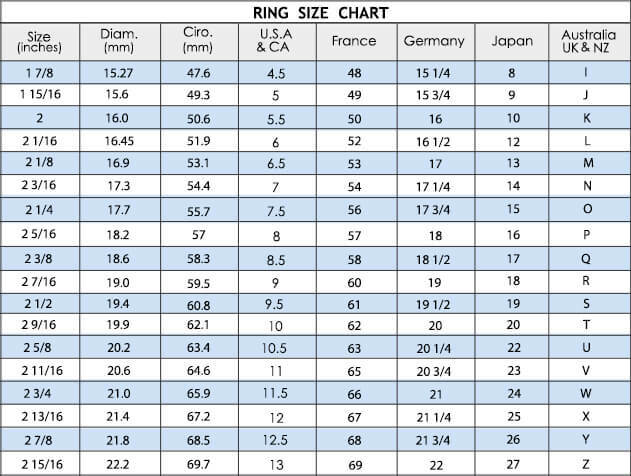 Made in 925 sterling silver, this ring was studded with white and black high quality cubic zirconias. The black one was plated with rhodium. 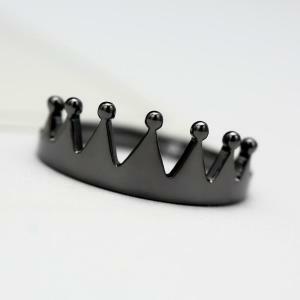 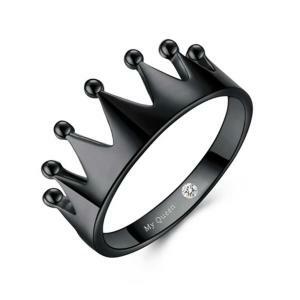 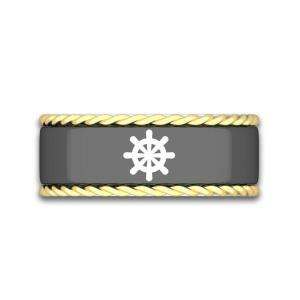 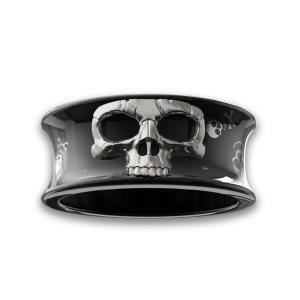 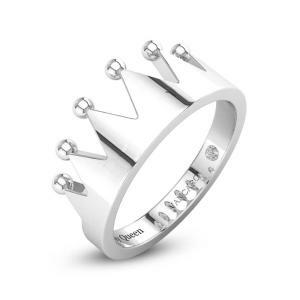 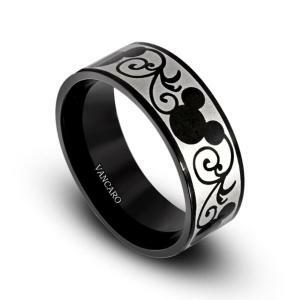 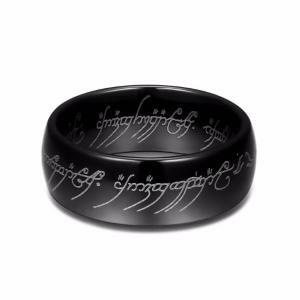 Inside of the ring was imprinted in “My Queen” and “My King”, which represents man and woman. 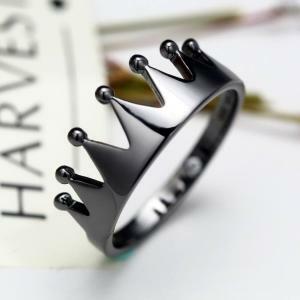 Black hide everything while white set off everything. 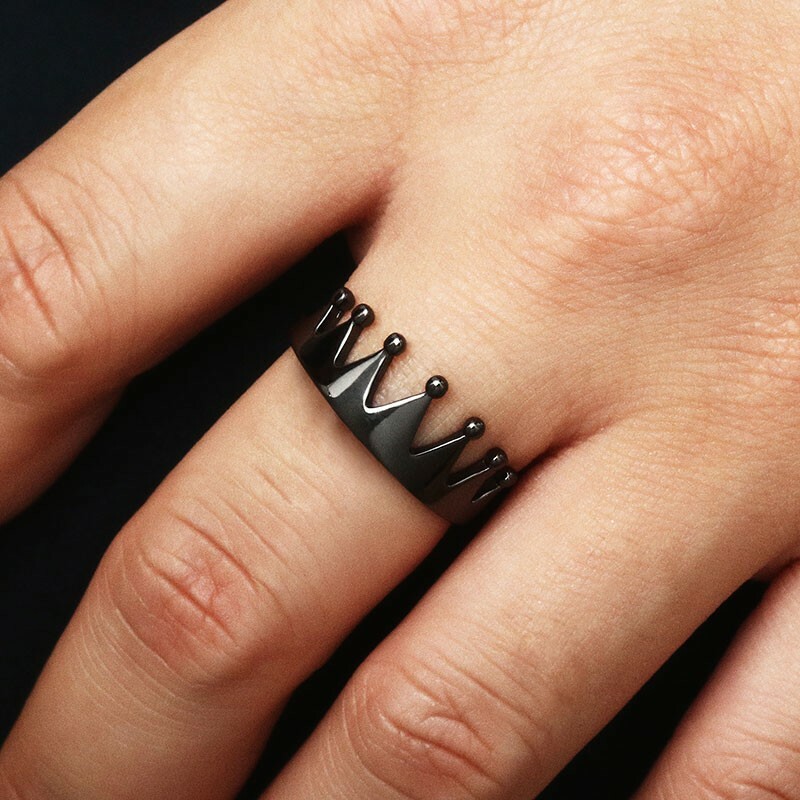 The strong visual contrast is the sense of vision that this jewelry wanted to creat. 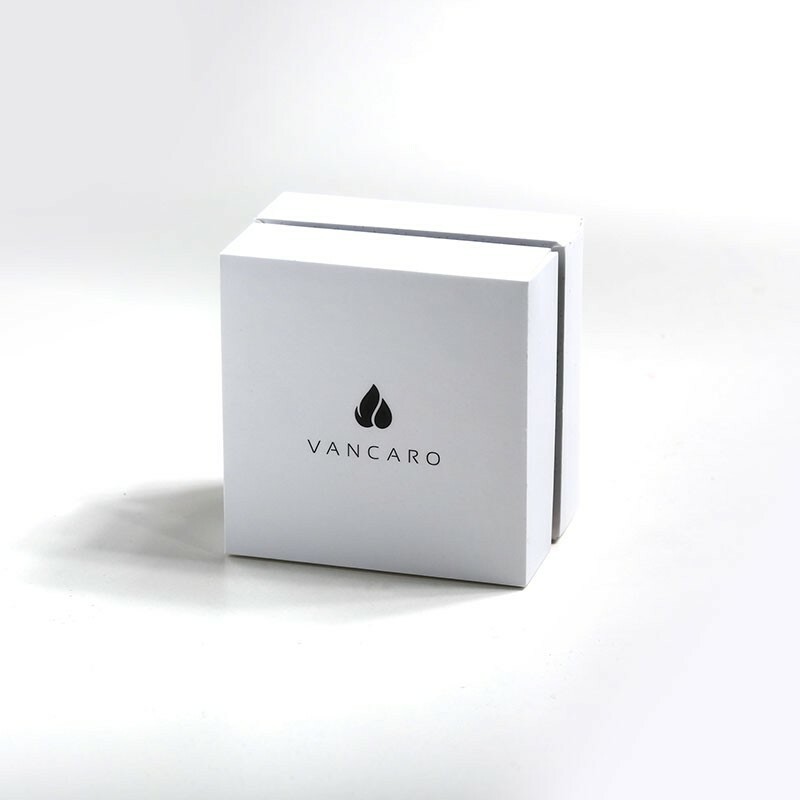 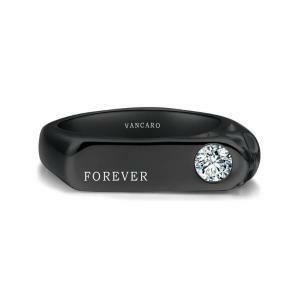 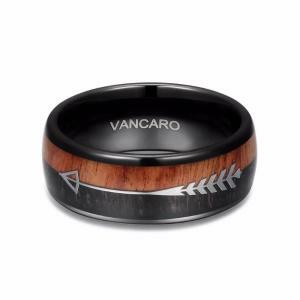 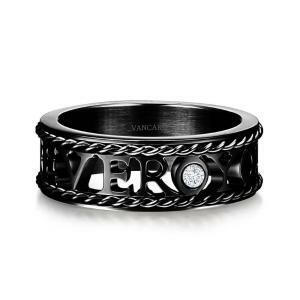 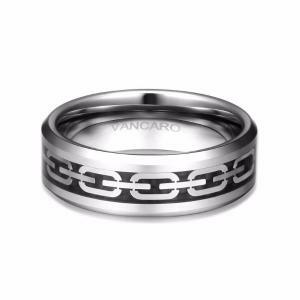 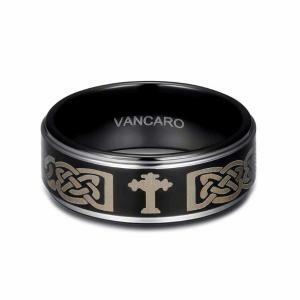 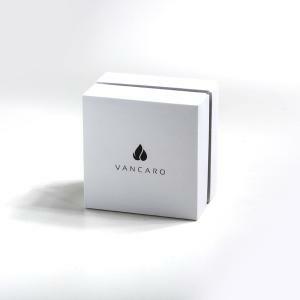 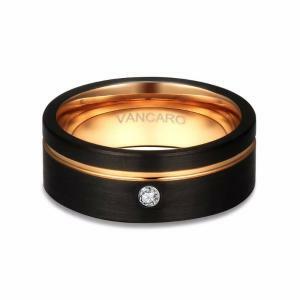 Black and white applied to the jewelry is also a great breakthrough on the traditional color collocation, VANCARO is good at creating a sharp contrast with rhodium-plated black and white stones, smartly captured the fashion of black and white elements.